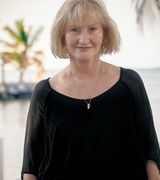 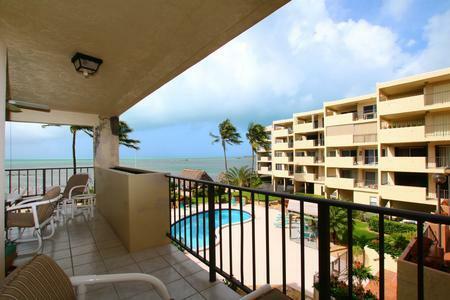 This Condo with stunning ocean views is a very short walk from restaurants and a world famous fishing marina. 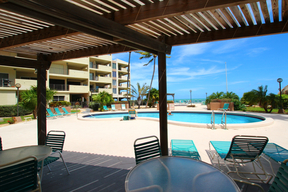 Ocean side pool, gated off road parking and elevators make for easy access. 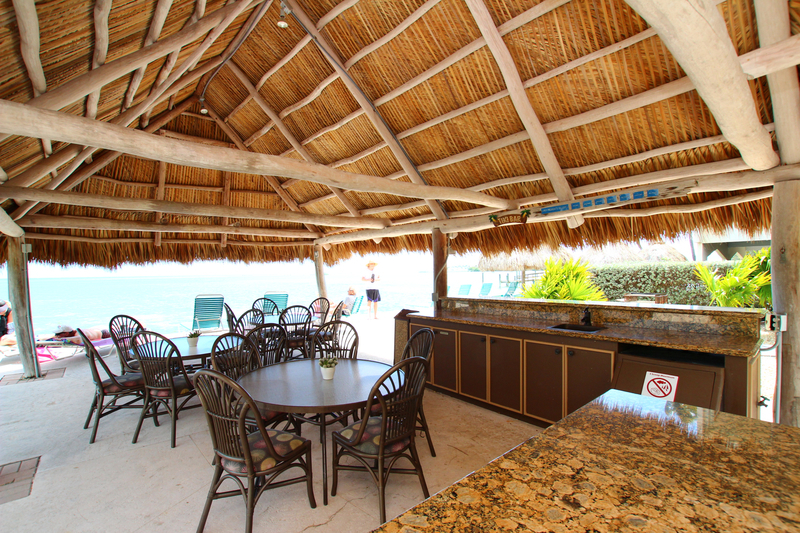 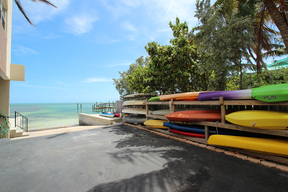 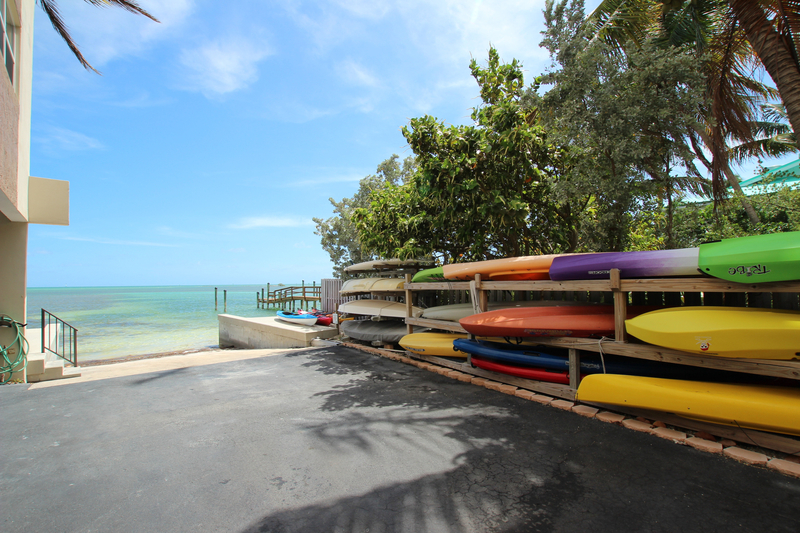 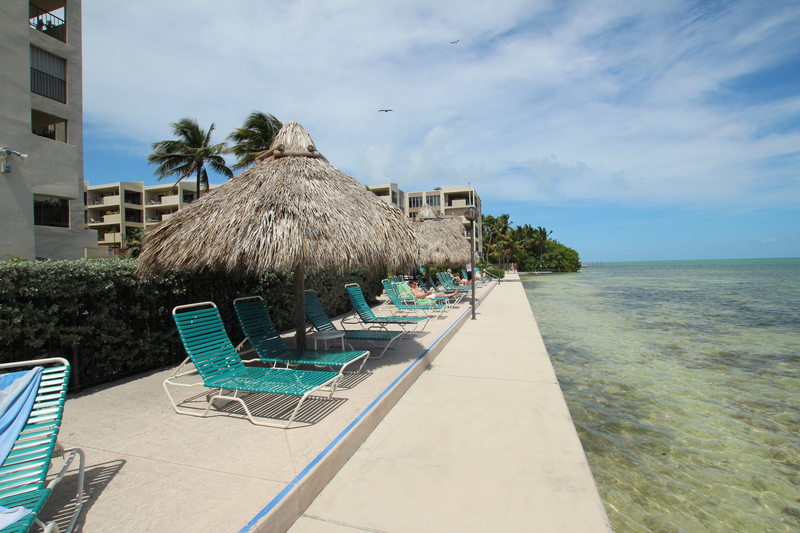 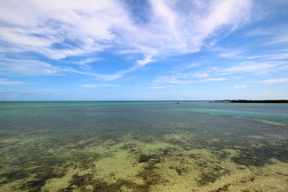 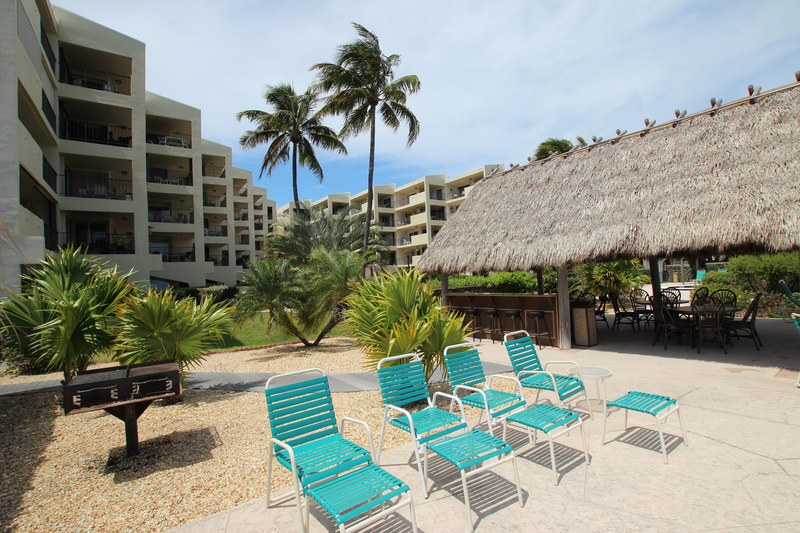 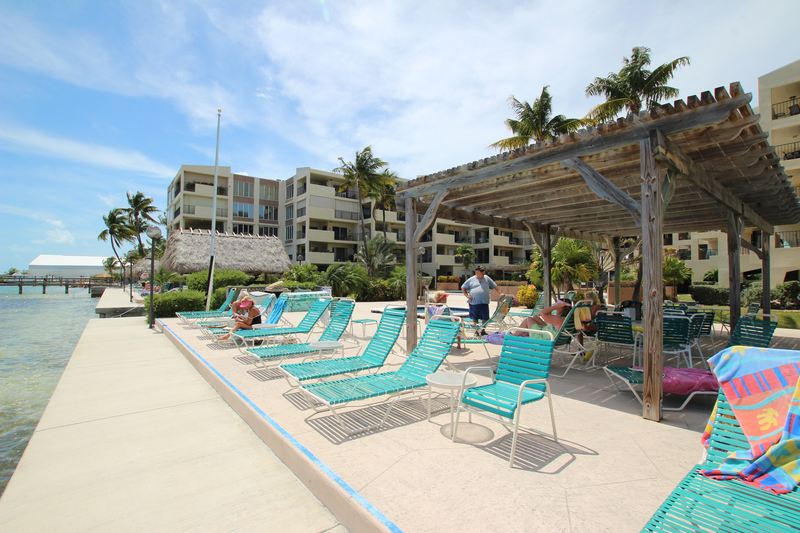 Located on the quiet end of Upper Matecumbe Key, Palms of Islamorada is just 1 mile from Islamorada's center with nearby beaches and parks. 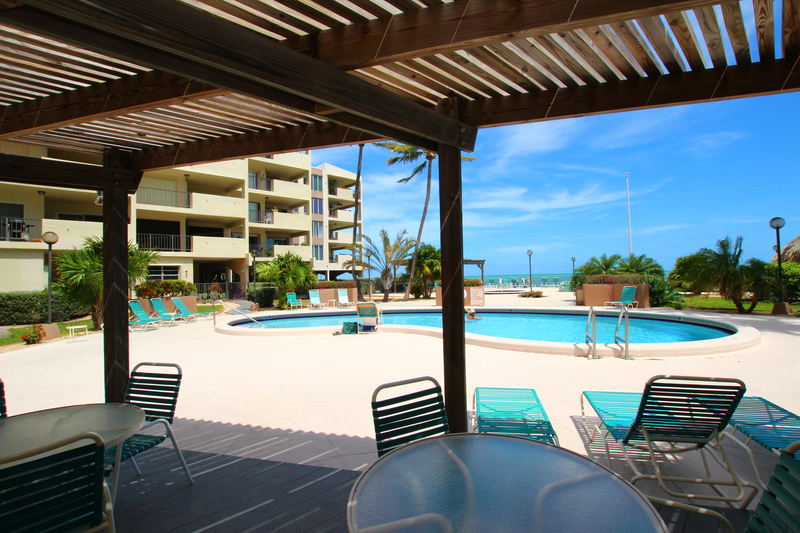 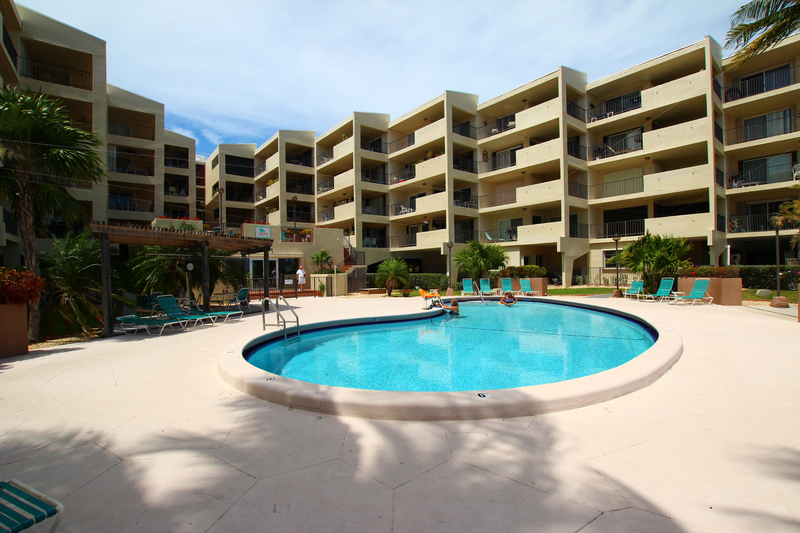 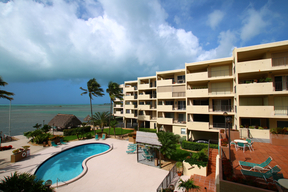 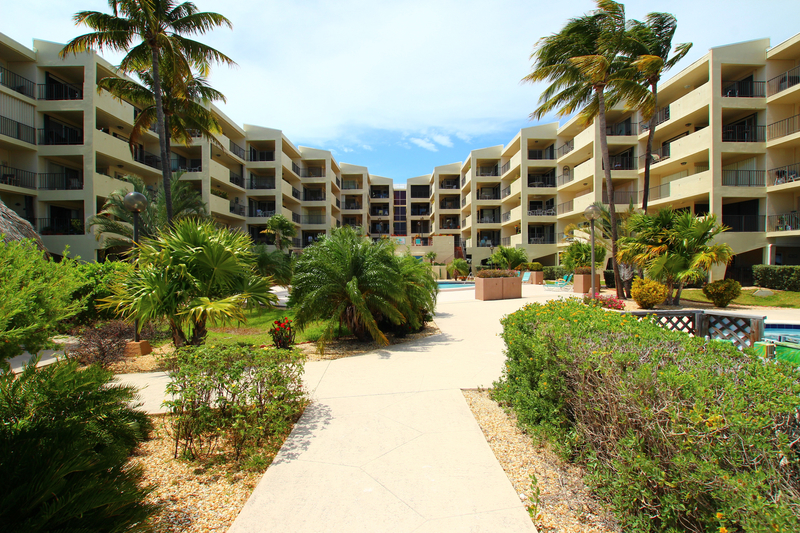 Newly refurnished and refurbished, this condo will make you feel like you never want to leave.